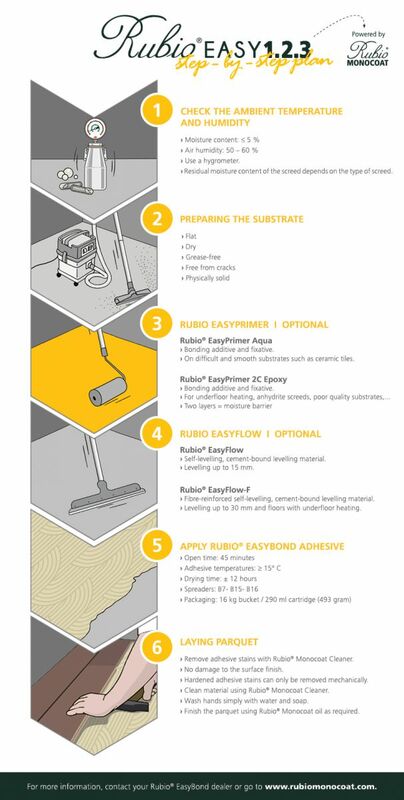 Laying parquet is one thing, but how do you prepare the surface for it? And is the choice of the glue really important? Here is a convenient step-by-step plan that you can follow.